Evan MacAlpine, rode with Randal in the area north of Brisbane. 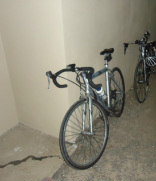 Chris Kettle, rode with Randal from Brisbane to the Gold Coast. 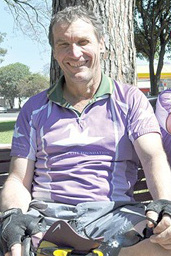 Mark Driver, rode with Randal from Guyra to Sydney.